Two of the most popular months for plastic surgeries are February and March, when patients have time to recover before warmer summer months. 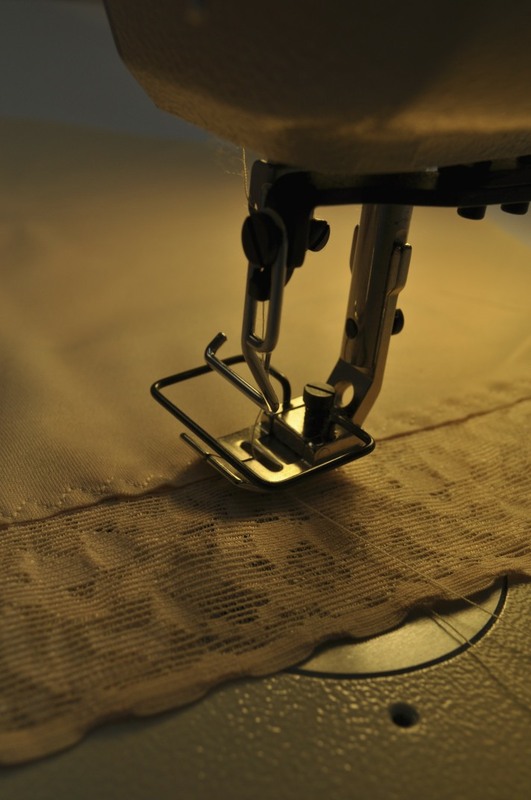 Nouvelle Inc offers compression sets in an effort to bundle the most important garments a patient will need to ensure a speedy recovery through both healing stages. February and March are typically among the busiest times of the year for plastic surgeries, and Nouvelle Inc. is working with a number of distributors and physician practices to ensure patients have appropriate compression wear for all stages of recovery. Worn immediately post-op and up to six weeks following surgery. 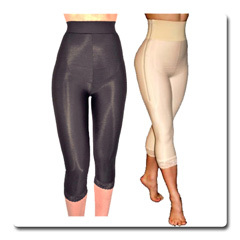 Generally, garments used during this period are designed for ultimate ease-of-use with maximum compression levels, convenient zippers and safe closures. Phased in at four to six weeks after surgery. Garments worn at this stage use slightly less-constrictive fabric and no zippers. Each pull-on design is lightweight, easy to wear, and designed to enhance the smooth lines of your newly transformed physique. *Careful attention to every conceivable way fabric touches sensitive skin post surgery. *Flat, durable, consistent stitching, so as not to aggravate incisions. *Zippers and hook and eye closures that are carefully placed so they are never in danger of contacting healing skin. *Not a single design uses wires or stays. *Fabric that is soft, yet durable enough for long-term use and multiple washes. *Safe fabrics made in the U.S.A. and free of formaldehyde and latex. For more information about international distribution and sales, please contact Dawn Cover.